Looking for a Health Care Provider? First, contact your local or provincial trans health coalition or queer resource centre, for information about providers in that specific area. 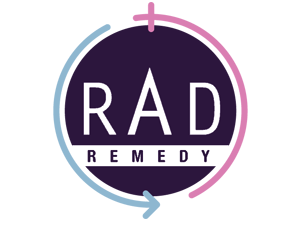 Second, RAD Remedy is a crowdsourced online database of providers and resources, currently making an effort to expand their database to connect trans, gender non-conforming, intersex, and queer folks to appropriate resources and care providers in Canada. Please connect with them if you are interested in being listed as a care provider, or for more information about submitting a ‘review’ of a provider in your area so that others can access it.